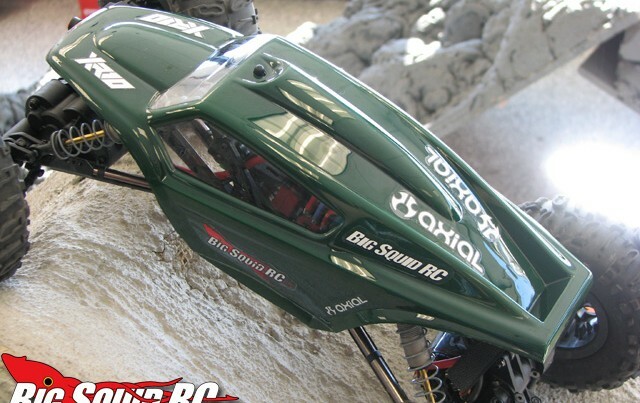 XR10 « Big Squid RC – RC Car and Truck News, Reviews, Videos, and More! You are browsing the "XR10" tag archive. 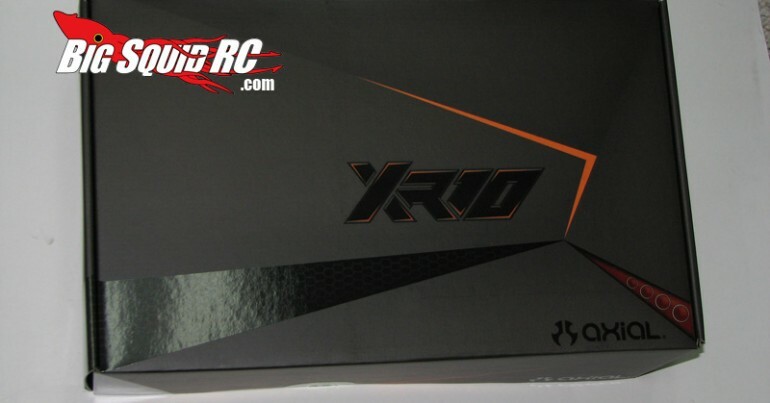 New for the XR10 from Axial is a sweet Carbon Fiber Electronics Plate. If your looking to shave some weight, this plate is 65% lighter than the stock plate! Every little bit helps when your trying to stay on your wheels! Check out Axial’s site for more info! Even more love for the XR10 from Axial has some sweet carbon fiber hop-ups! These replace the stick aluminum XR10 components. You can buy them in a kit, or separately. The complete kit is 50% lighter than the stock parts! Check out Axial’s site for more info! Looks like the XR10 from Axial is already getting some hop-up love! These new aluminum C-Hub’s look very tough! You can buy them as a upgrade kit or as separate parts. Check out Axial’s site for more info!